Proper smartwatches are expensive. 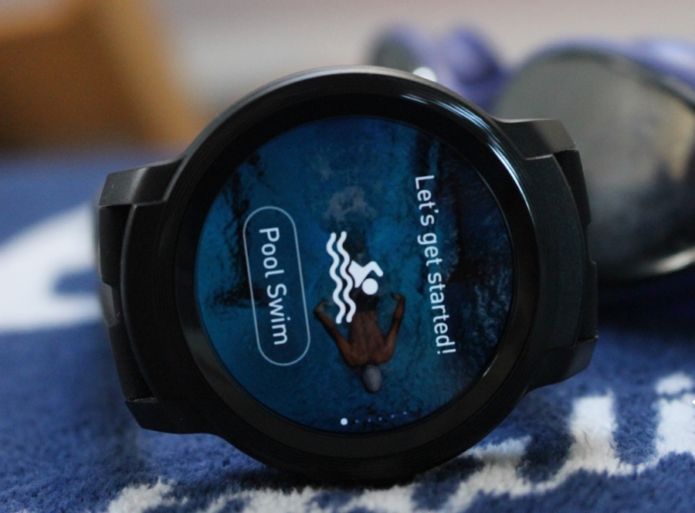 But if you’re in the market for one that runs on Google’s Wear OS and don’t want to break the bank, we usually point people in the direction of Mobvoi’s Ticwatches. The TicWatch E2 once again fits that profile. The Ticwatch E and S launched on Kickstarter in 2018 and marked the first time the Chinese company ditched its own OS for Google’s.